(N.B. Only cats from the same household can share accommodation). 10% discount for bookings in excess of 1 month. 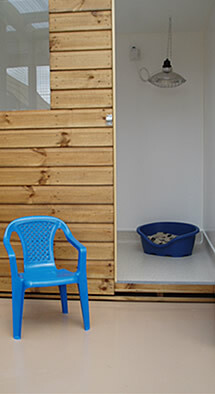 Prices are fully inclusive of all costs, which includes veterinary cover of £1,250 per cat. Payment to be made by cash or cheque upon collection of your cat. We regret we are unable to accept payment by credit or debit cards. Cancellations should be made at least 14 days before admittance date. Cancellations with less than 14 days notice will incur a £20.00 cancellation charge.